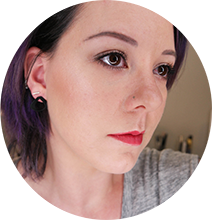 One think you can say for makeup is there’s never a shortage of new stuff to check out – so much that it can be a little exhausting sometimes, actually. To take a break from all that I’ve been making notes for a series of posts about some old favorites, and a few weeks ago Guerlain gave me the perfect excuse to finally kick that off. 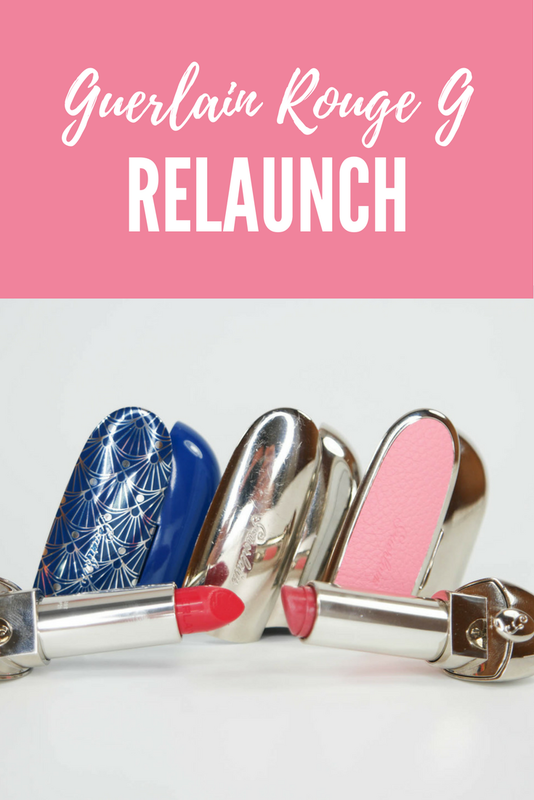 They’ve relaunched their Rouge G lipstick line and made it even better by giving us a choice of case patterns, making them interchangeable and revamping the color lineup. Oh, and did I mention a little less expensive too? 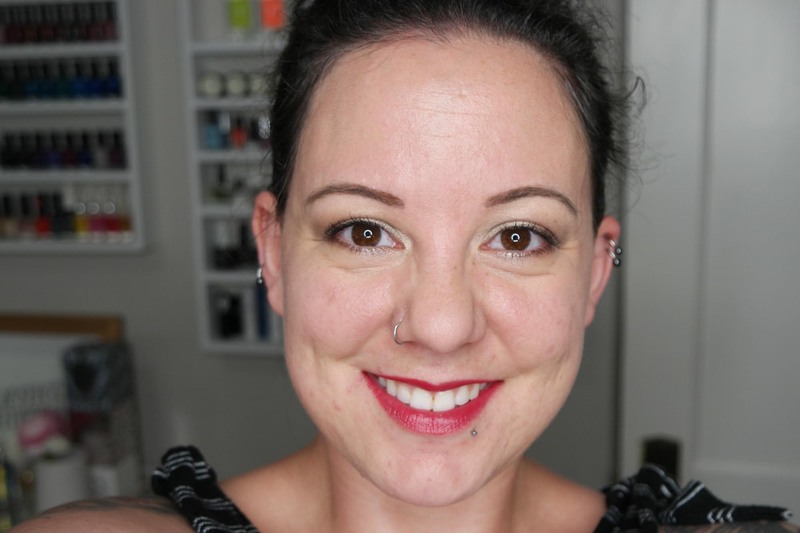 Rouge G in #65 Grenade has a special place in my heart because it was the very first luxury makeup product that I ever bought (reviewed here). To this day, it’s the only lipstick I’ve ever come close to using up. I’ve actually been hoarding the last little nub because I noticed the color selections – or the entire product – sloooowly disappear from different retailer websites. I assumed it was being quietly discontinued, but nope, they were just making way for something even better! 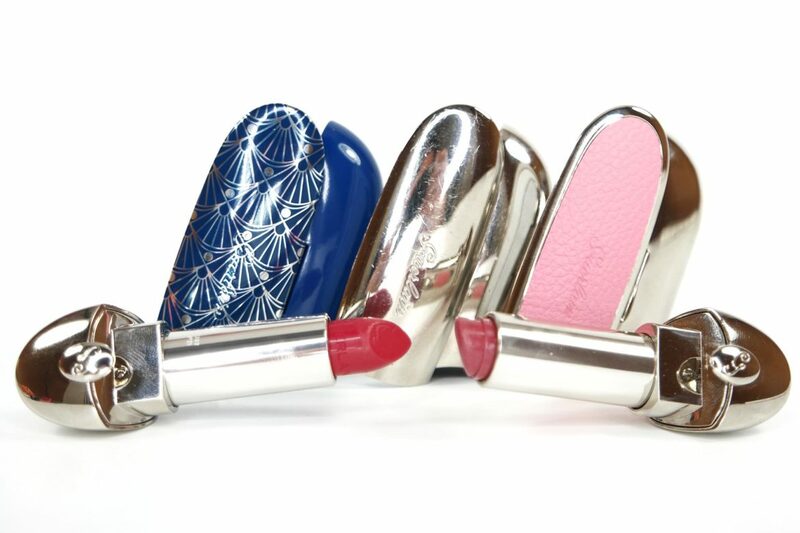 They recently relaunched the lipstick line with an expanded color range and updated case designs. For starters, the cases. 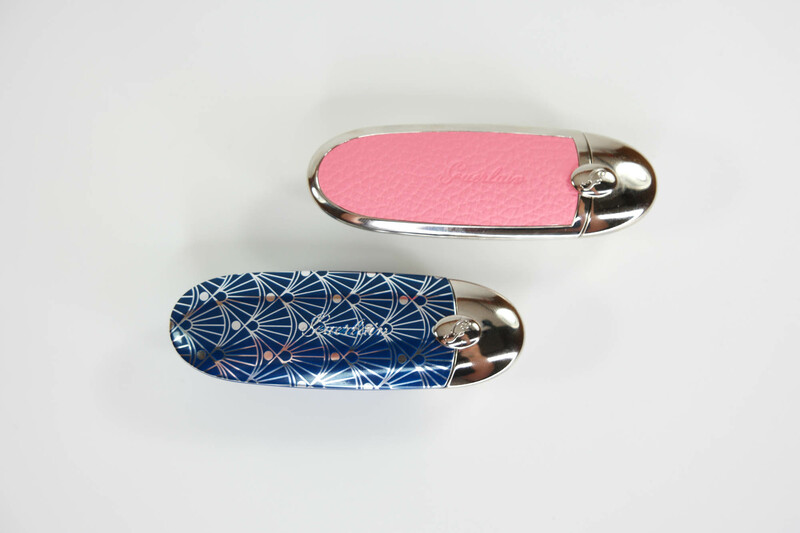 The original Rouge G lipstick came in a silver-tone metal compact with a flip mirror. That one is still available, but there are also fourteen other designs, each of which can be purchased separately ($17.50, no lipstick included). The mirror covers now have everything from marbled lacquer to faux leather to fun prints. I got a peek at them while I was in Paris, and they’re all lovely. As soon as I saw the photos on line, I knew I had to have Very Batik because I’m a sucker for Art Deco style prints. I ordered it as soon as they were available online at Sephora so I wouldn’t risk missing it if it sold out (it hasn’t, at least not yet). I also grabbed Miami Glam, the pink faux leather, because well, pink! Aside from the patterned front covers, the cases are pretty much the same as the original one. 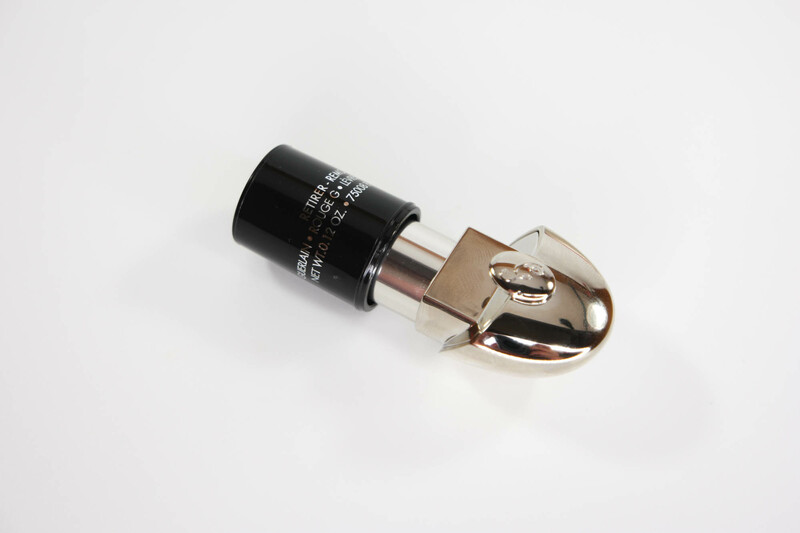 The other main difference is the closure – instead of a magnet, it just snaps into place. I support that change, because I managed to pull my lipstick tube out of my purse sans cap many a time, because the magnet didn’t hold firmly enough. Even better, if you still have the lipsticks in the original tubes, they do fit the new caps. 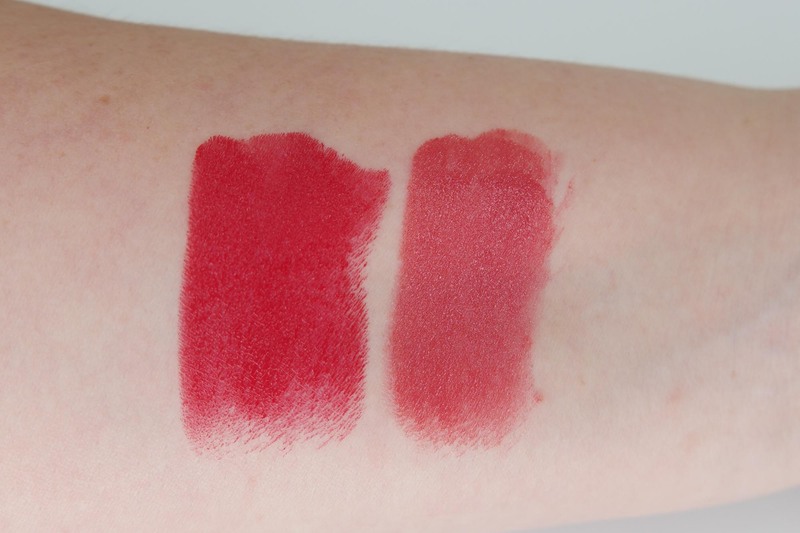 Unlike the original edition of the Rouge G lipsticks, now the lip product and cover are purchased separately. I love this in so many ways. It basically makes them ‘refillable’, so you don’t have to feel bad for the gorgeous compact going to waste when you finish one up. Each bullet comes with a plastic cap (after all, they have to keep them from drying out in the box), so you can also get multiple lipsticks and just one case to switch between them. The lipsticks alone are $32, which feels a lot more reasonable than the original price, which if I remember correctly was $54. Another perk of buying just the refills? If you put them in cap side down they’ll actually fit into standard-size lipstick organizers! I’ve read (via Temptalia) that the actual lipstick formula hasn’t changed; I’m not super clear on whether the old color numbers translate exactly to the new ones. To be on the safe side and not accidentally get a duplicate shade, I decided to buy #22, a classic red. True to form, it has a rich, creamy texture and full coverage with just a hint of shine. 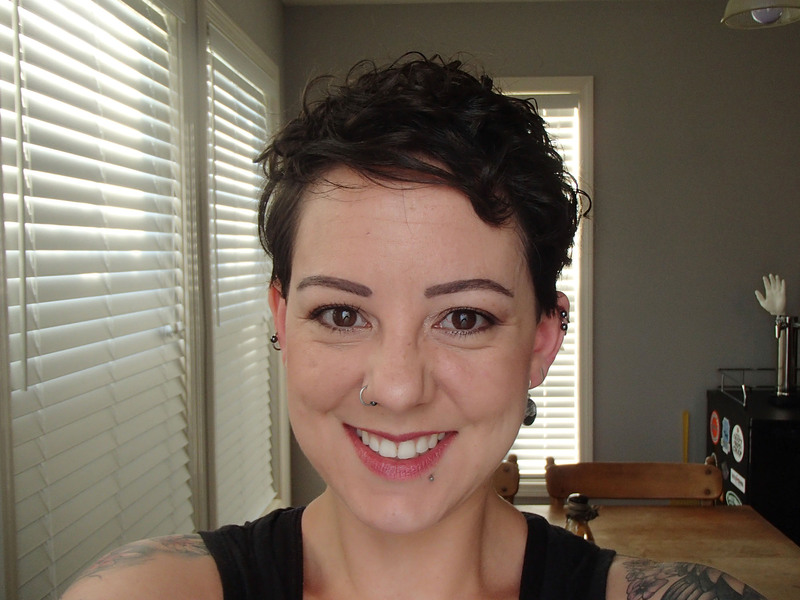 It’s not the most long-wearing lip color by a long shot, but I get a good few hours out of it. Besides, with that case it’s practically begging to be reapplied! One other random thing of note – even though my Rouge G in #65 is well past whatever the suggested shelf life is, it still wears beautifully. Knowing that they don’t go rancid quickly makes me even more likely to get some more colors. In Short: I wouldn’t have thought the Rouge G line could be any better than it already was, but they’ve surprised me – in a good way. Guerlain Rouge G lipsticks ($32) and cases ($17.50) are available at Nordstrom & Sephora.